Exhaust pipe gaskets from Victor Reinz are manufactured with the best materials to withstand high temperature applications. Victor Reinz® gaskets, distributed by MAHLE Aftermarket, provides world class sealing products trusted by OEMs & Technicians around the globe. 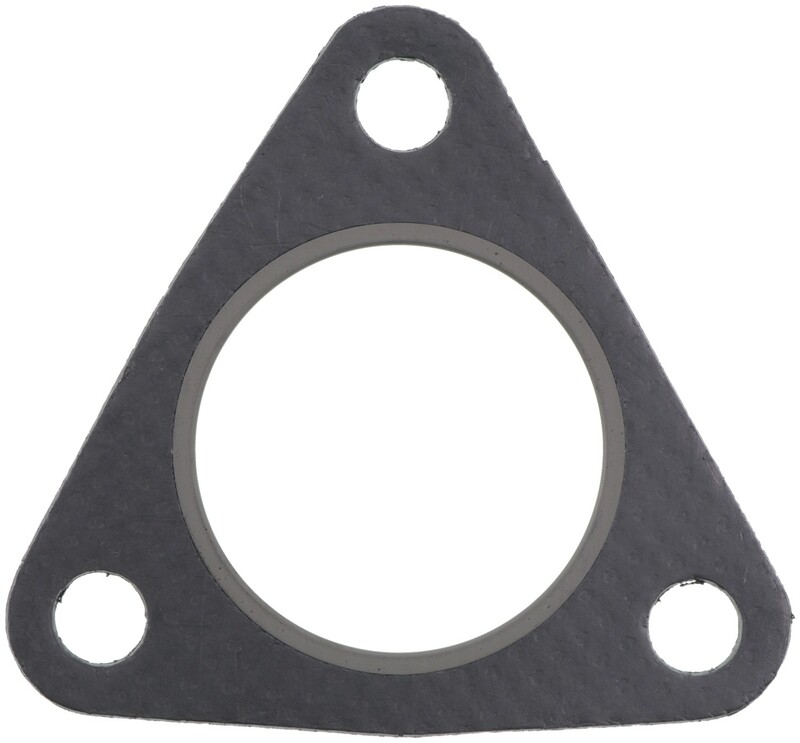 All Victor Reinz® gaskets meet or exceed the original equipment specifications providing the finest sealing products available. The gasket brand demanded by Import Repair Specialists.